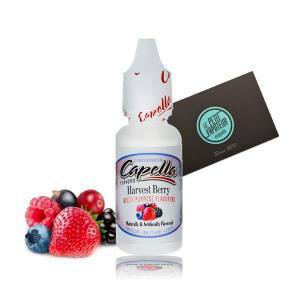 Capella Flavor Drops is an American company specialising in food flavourings. 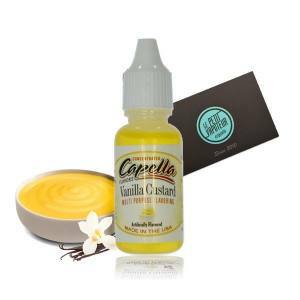 Pina colada, cheesecake, chocolate donut, pancake… Capella propose their aromas for the loyal e liquids of great cocktails, tasters and desserts. All of this for the creation of the brand of Capella Flavours are specialised in Food Flavourings. Created in the United States of America, naturally it turns towards tastes and Amercian specialities. Each Capella Aroma has made its way around the world and has frankly been a success. As a whole the flavours are appreciated by a wide range of vapers. The great quality of products is the origin of success. 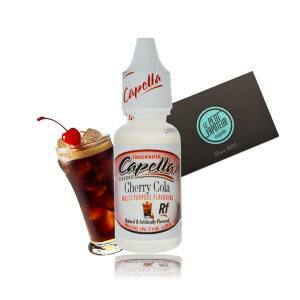 In effect, order to satisfy vapers, Capella guarantee there aromas are with No Added Sugar, without saccharin, aspartame, caffeine and sodium. No animal testing/ingredients have been used in the fabrication of Capella Aromas. There are no traces of Gluten or Peanuts. Capella is able to anticipate forms of allergy or intolerance to guarantee an intense and relaxing moment of vapor.